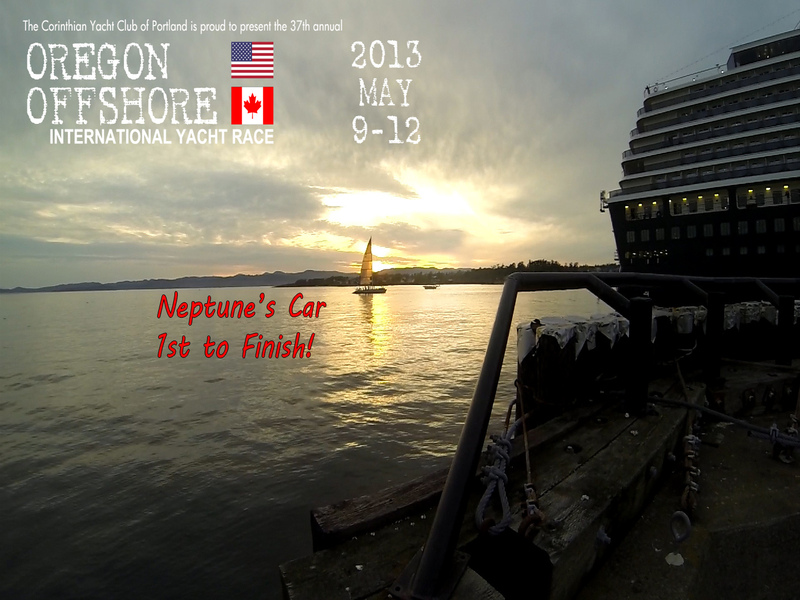 Oregon Offshore 2019: Neptune's Car is first to finish! Why have four boats reversed course? Kokopelli, Bum's Rush, Shamrock, and Katzenjamer have all reversed direction! Please update the status of boats motoring, and what's the true position of Aja and Soufflé? I do not know the position of Souflle' or Aja. The SPOT trackers were either not reset today, dead batteries, or other technical problems. I will update the blog when I receive information from those boats. Was unable to contact by cell phone. Rya and Rose Petals are obviously motoring.